“If you go down to the woods today…. ….you’ll sure get a big surprise….” as the old children’s song, ‘Teddy Bears’ Picnic’, goes. “Think globally, act locally“ urges people to consider the health of the entire planet and to take action in their own communities and cities. Long before governments began enforcing environmental laws, individuals were coming together to protect habitats and the organisms that live within them. These efforts are referred to as grassroots efforts. They occur on a local level and are primarily run by volunteers and helpers…..” ( Wikipedia ) ….and they are surely taking great shape in our local neighbourhood, North Kelvin, Glasgow, Scotland, UK. May 2012 saw the start of The Children’ Wood – an offshoot of the sterling efforts of the North Kelvin Meadow Campaign, for the last few years the latest in several local initiatives, whose objective over a long period of time now has been to save a patch of local waste ground for community green space use, as opposed to its hosting yet another set of newbuild flats – in an already built up area – if Glasgow City Council’s plan for the space goes ahead. To find out more about the The Children’s Wood click HERE. You will see from checking out the above site that there have been a whole series of imaginative outdoor activities at The Children’s Wood this summer and autumn. These have captured the imagination of parents and children alike, as well as local residents whose own children by now have grown up and moved elsewhere. More events are planned! The most recent event, yet again organised by local mum and community activist, Emily Cutts, was terrific fun and really well attended. Sunday 23 September 2012 saw a world music premiere! The Little House of La – the children’s version of Indie pop group House of La – gave its first live performance at The Children’ Wood.Three band members were originally members of the well-known and popular Scottish Indie pop band Aberfeldy. Fortunately, one of their lively and catchy numbers, ‘The Ape Man‘ by The Kinks was captured on video and posted on YouTube. View it HERE – to see community action, participation – and sheer FUN!! NOTE: Blog/Twitter followers, community activists and enthusiasts, please do what you can to pass this post around your networks. Thanks! A day for spreading Sunshine! On my Twitter biog I describe myself as a ‘Glasgow weather survivor’. With good reason. Last Thursday it was unremittingly wet all day. I even had to apply blotting paper to my eyebrows when I got home. However, good news awaited. 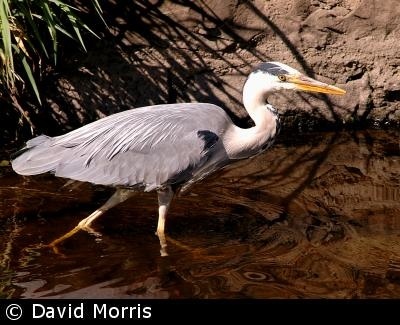 I found that one of my blog followers, emariaenterprises, had nominated me for a Sunshine award for my most recent post “Holy Dharma with Heron”. Many thanks, emaria! Your award certainly cheered up a lousy day. There are a few rules to follow on being nominated for a Sunshine award. I am complying – most unlike me! 1) Include the award’s logo in a post or on your blog. 2) Answer 10 questions about yourself. 3) Nominate other fabulous bloggers. 4) Link your nominees to this post and comment on their blogs, letting them know they have been nominated. 5) Share the love and link the person who nominated you. Here are seven answers – more than enough! And you, dear Reader, have to work out what the questions are…. Here are six great blogs, in no particular order, whose writers can always be relied upon to inspire, inform, move, provoke and amuse. Check them out! http://blankieandgoatie.wordpress.com/ – Reflections on parenting…. http://prettyfeetpoptoe.com/ – It’s just my point of view. Love it or hate it. 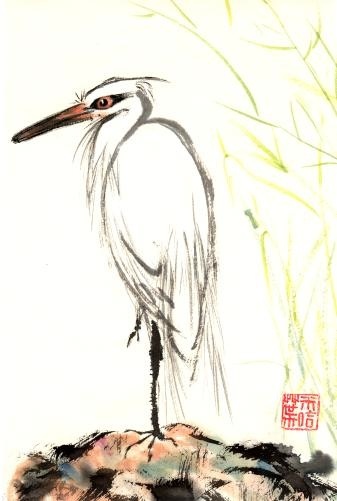 Thanks to Linda Leinen over at Shoreacres, for providing the inspiration – via her wonderful piece on herons and poetry – for re-publishing this post. Enjoy!